So, we lost the Wet Hop show to the technology gods, but that’s not going to keep us down! 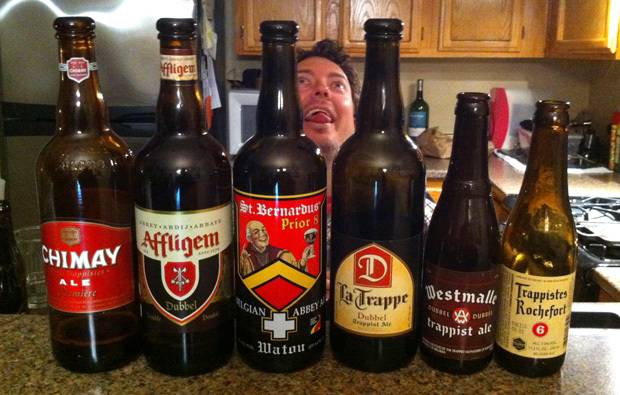 Six delicious Belgian and Trappist Dubbels are here to save the day. 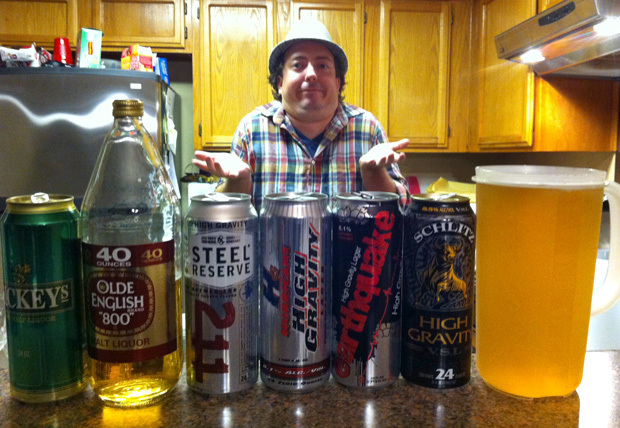 Grant gets his own show, and makes us all drink Malt Liquors. Worst episode we’ve done so far. Best episode to listen to, ever. 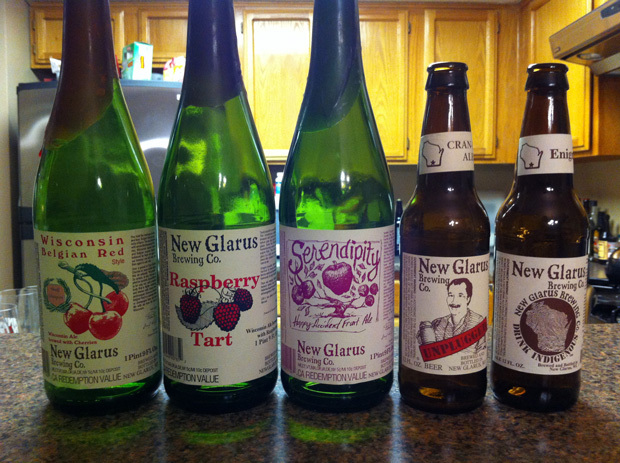 Some of the most acclaimed fruit beers come from New Glarus Brewing in Wisconsin. 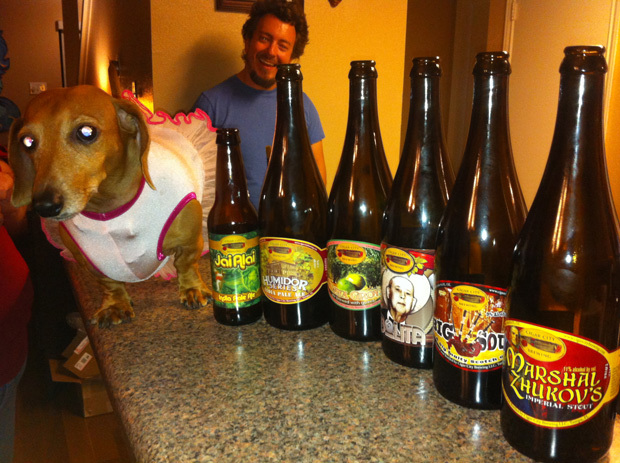 We put 5 of them to the test with Austin Chronicle beer writer, Ivy Le. I think Mike Lambert wants us all to be diabetic drunks. 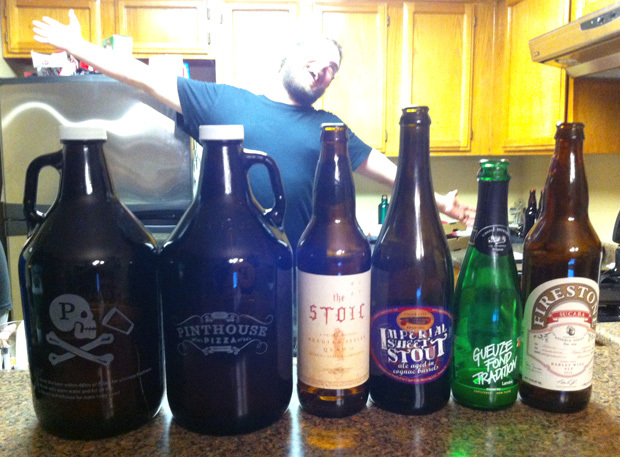 He picks six beers for us to try, and nearly kills us in the process. Cigar City Brewing Company from Tampa, Florida is making some really cool beers. 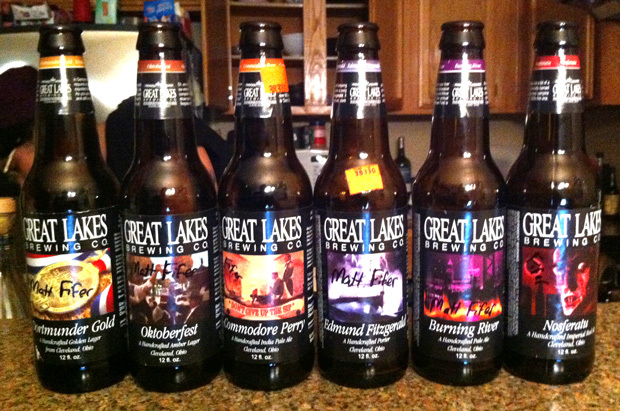 In this episode, we try 6 of them.